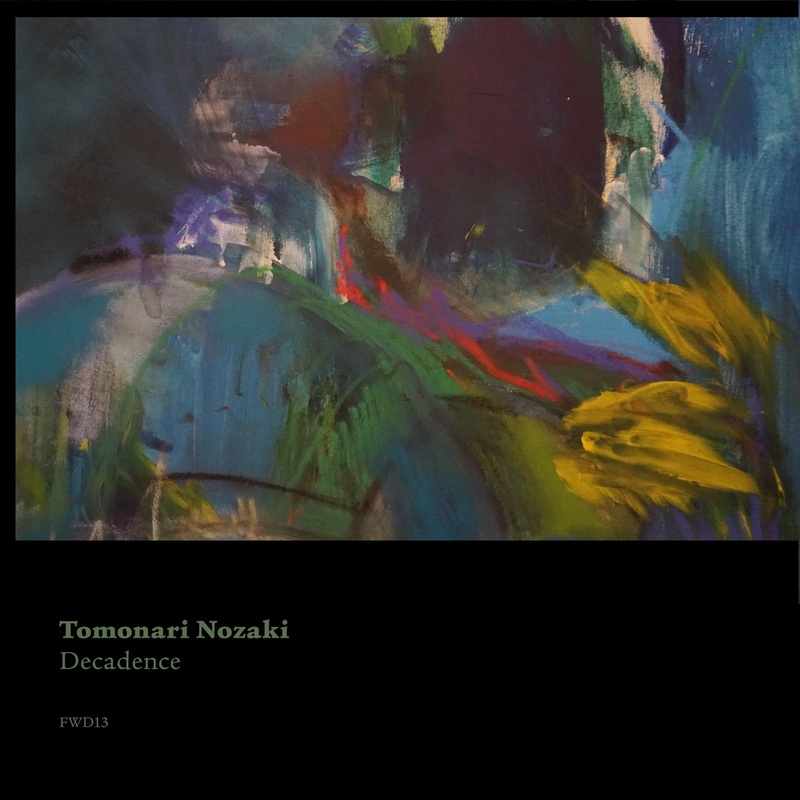 Arriving hot on the heels of the first part of his triple EP series, Decadence is a perfect example of how Tomonari’s sound has developed into something more cohesive with his ever improving mastery of detail, texture and the parts he weaves together. The two new mini-opus's utilise elements of ambient, concrète rhythm and shoegaze dissolve to stunning effect in his next pairing of contrasting but complimentary compositions. They're another wonderful example of Tomonari's talent at producing music that can appeal to fans of a wide array of genres yet arrive somewhere unique, outside of them all.